← Halloween Sale—13% Off Entire Order! 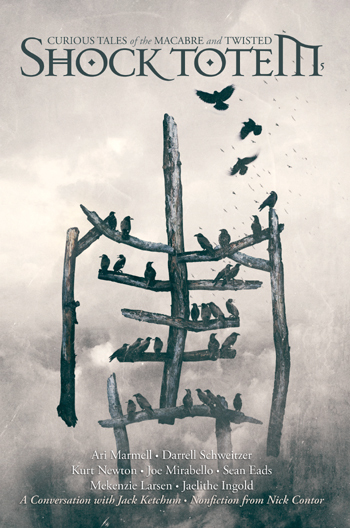 This entry was posted in New Releases, Shock Totem Digital, Shock Totem News and tagged Anaea Lay, Ari Marmell, D. Thomas Mooers, Darrell Schweitzer, Jack Ketchum, Jaelithe Ingold, Joe Mirabello, Kurt Newton, Mekenzie Larsen, Narrative Nonfiction, Sean Eads, Shock Totem, Shock Totem #5, Shock Totem Digital, Shock Totem Magazine, Shock Totem Publications. Bookmark the permalink. 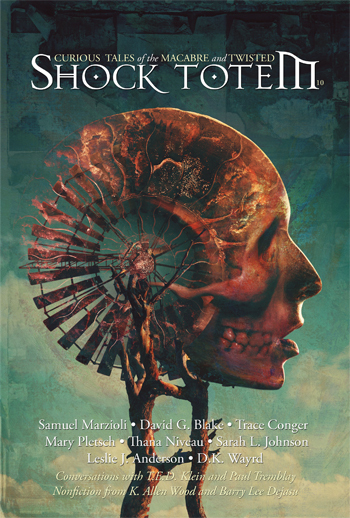 One Response to Shock Totem #5—Now Available!